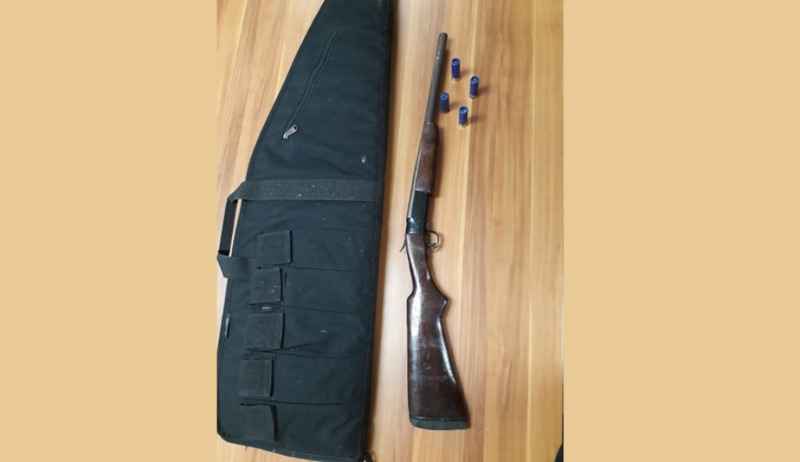 A shotgun and a quantity of ammunition have been discovered by officers of the Inter-Agency Task Force (IATF) during an anti-crime exercise conducted in the Sea Lots area on Thursday. PC Joseph along with a party of officers attached to the IATF Strike Team and Special Ops carried out a search of an unsecured, unfinished concrete structure at Production Avenue, Sea Lots. 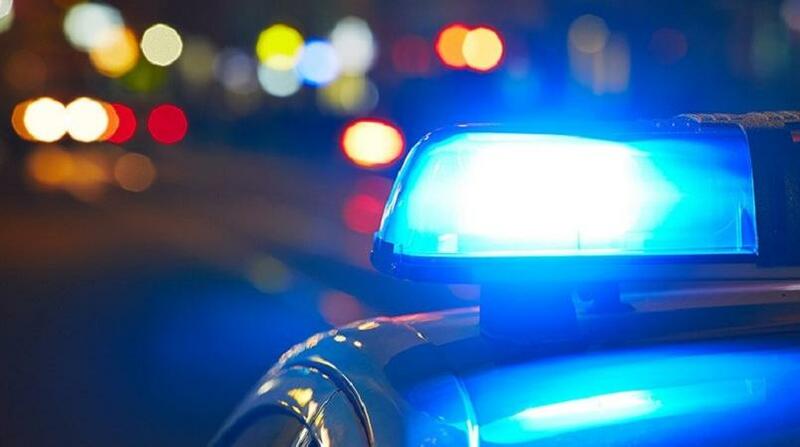 The search led to the discovery of one 12-gauge shotgun and a plastic bag filled with four rounds of 12-gauge ammunition. 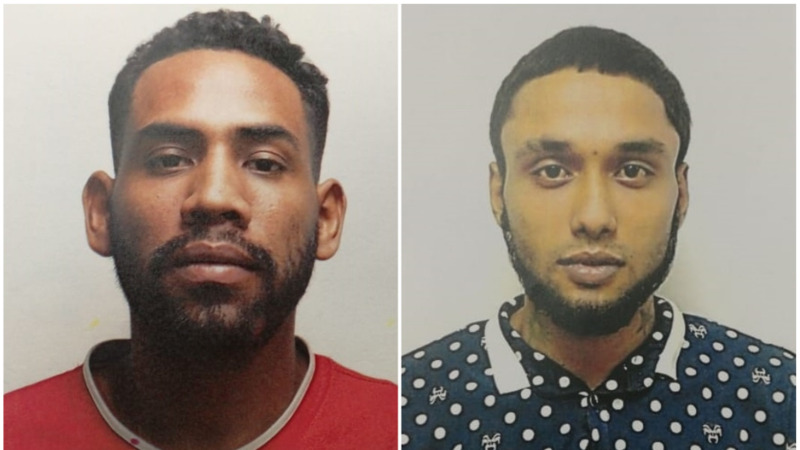 PC Karamthasingh will be continuing enquiries into the matter.